Relays NMEA and NMEA2000 to WiFi, monitors batteries, compatible with SignalK, etc! 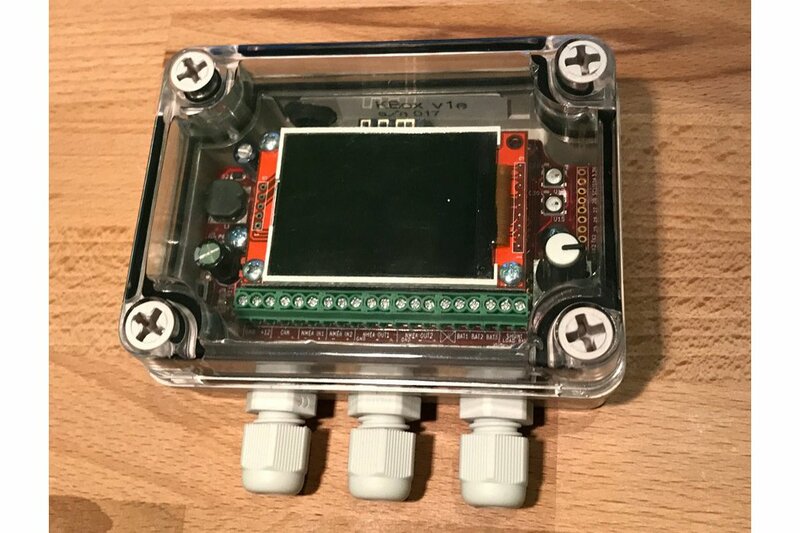 KBox is the open-hardware and open-source solution for the avid sailor who wants to inter-connect old and new equipments on board. On a typical boat, KBox will relay information coming from NMEA0183 (GPS, AIS, etc) and NMEA2000 (boat speed, depth, wind, etc) to a mobile phone or tablet. Information collected directly by KBox (battery voltages, heel, compass) will be shared to the navigation equipments on board and KBox keeps a detailed record of every messages on an SDCard so that you can always replay the race - or the cruise. KBox is the perfect complement to your on-board computer (Raspberry Pi, laptops, tablets, etc). KBox is programmed with the familiar Arduino framework and the firmware can easily be recompiled on Windows, Mac and Linux. KBox users recompile the firmware to configure KBox, enable/disable features and make it more useful on their boat. An SDCard to record data. What can you do with KBox? The roadmap is public and we welcome feedbacks and contributions! NMEA2000 cable: We recommend taking a NMEA2000 cable of your favorite brand and cutting it in half. Other cabling to connect to batteries, battery shunt, NMEA0183 equipment, etc. Full schematic available on GitHub in PDF. Why did I design KBox? There are more and more open-source projects in the sailing community but all of them require commercial hardware to connect to boat networks. KBox is the only boat-gateway that is completely open-source. With KBox, and all the free navigation software that are available today, we can offer a complete open-source solution to the sailing community. Why sell KBox? Who profits? After designing KBox, I realized that providing the schematic and design files is not enough to make a significant difference in the sailing community. I started to sell the hardware to other boaters so that more contributors could join KBox development and improve the software. 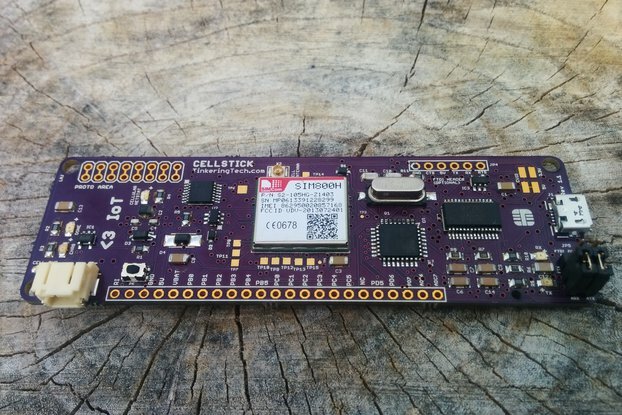 The price is chosen to cover all the manufacturing costs, the possible warranty replacements and the time required to do the final assembly of the boards and test them. Profits are re-invested in the project: free KBox to most active contributors, new prototypes, displays and other sensors to test interoperability. Why is KBox different from other boat gateway? KBox is completely open-source. 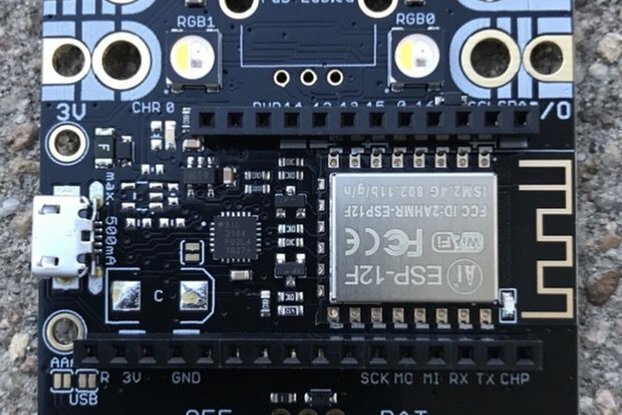 Hardware and Software are available on GitHub. KBox can send message on the NMEA2000 bus. Most competing products only support receiving NMEA2000 messages. KBox includes multiple analog inputs to monitor voltages (batteries, solar panels, etc) and one input to monitor current. KBox includes a screen that is always on and can display information at the navtable. KBox is designed to be used on a boat. It comes with a waterproof enclosure, is powered from your boat 12V network and has been tested on different boats. KBox is only as useful as the firmware you will program on it. KBox comes with a demo firmware but you will need to re-program KBox to configure it for your boat. Please follow the Developer Setup instructions to make sure that you are comfortable re-compiling the firmware. KBox documentation is available on the project wiki page on GitHub. We also have a mailing list kbox-discussion@googlegroups.com. The mailing list is opened to everyone. If you have any question, please join the list and ask away! KBox is a work in progress and although the hardware as already been tested on over 10 different boats, it should really be considered a prototype. Use KBox for development but do not rely on KBox for navigation or safety! Always have with you alternative source of positioning and communication! If you choose to connect KBox to your batteries, please make sure you know what you are doing or ask a qualified marine electrician to help! We give you full transparency to the schematic, the list of parts, the circuit board design. You need to review them before deciding to use KBox. Finally please note that KBox is not an NMEA certified product. Unfortunately, the NMEA2000 protocol is not available to open-source projects and therefore KBox cannot be certified as "NMEA2000 compatible". I will offer a 12 months warranty on KBox and replace it if your KBox stops working. If after receiving KBox, you realize that this is not the product for you, then I will take back your KBox and reimburse you the full purchase price but not the shipping. Will ship to you in a USPS priority mail box. Comes with a tracking number. Delivery takes a few days to a week (ships from California).